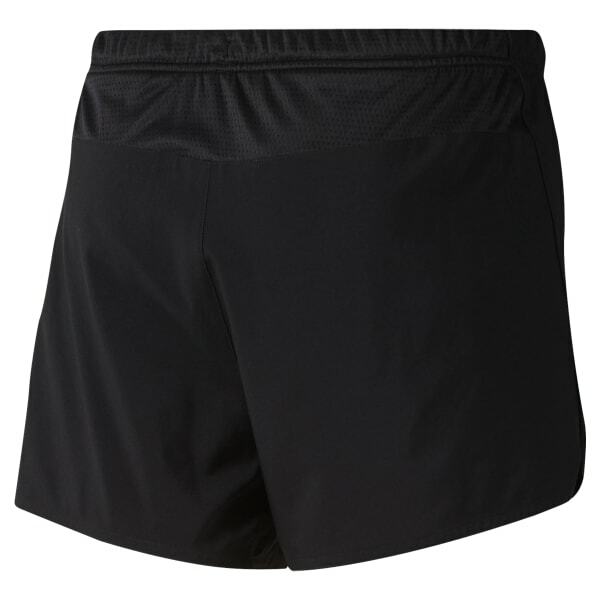 Built to increase endurance and speed, these men's running shorts are made of lightweight, sweat-wicking fabric to keep you cool and dry during long-distance runs. A drawcord on the elastic waist offers an adjustable, secure fit on every stride. Reflective details add visibility during low-lit runs.